I've been doing a few pre-release beta streams on my channel, but I don't want it to end there. 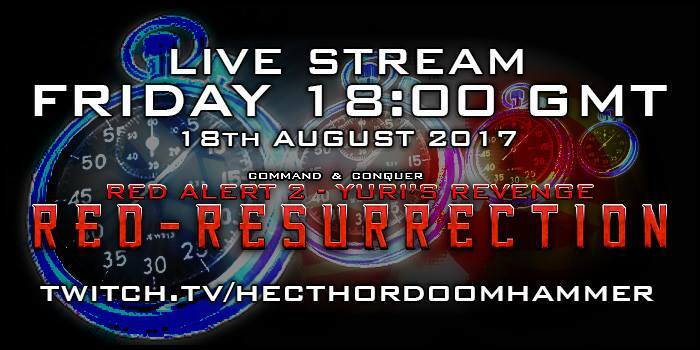 So what I wanted to do, is stream Red Resurrection on sunday february 2nd at 13:00 GMT for 1 hour. Edited by Hecthor Doomhammer, 29 January 2014 - 11:52 PM.